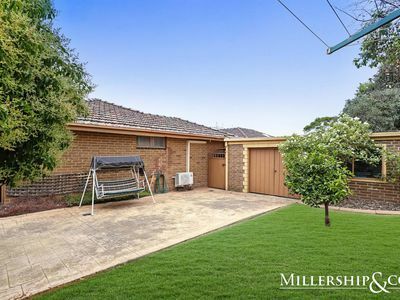 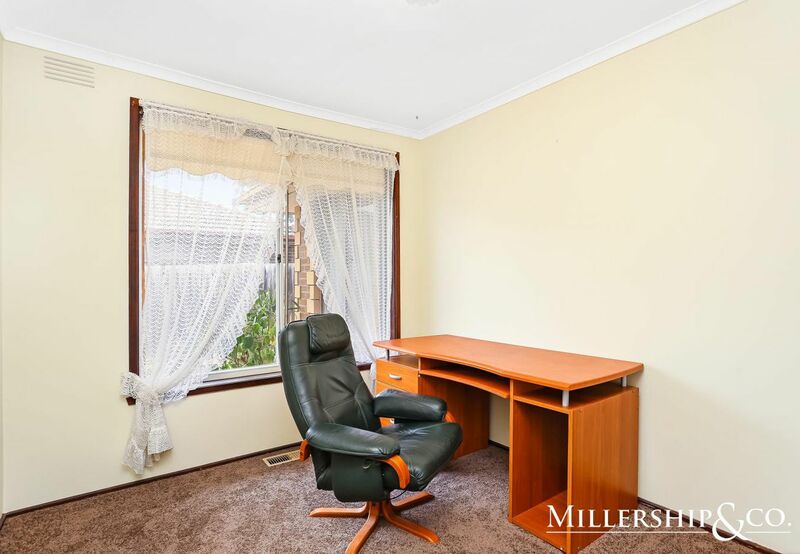 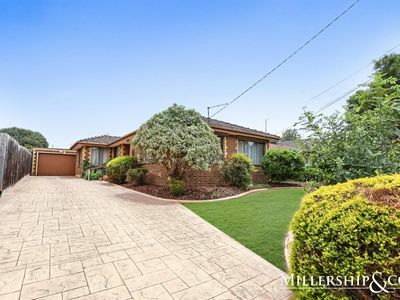 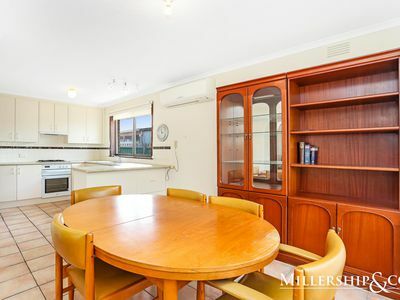 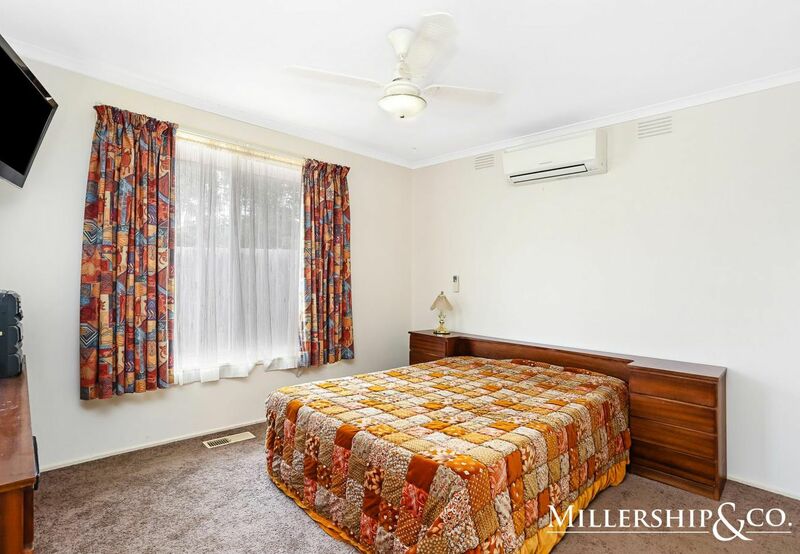 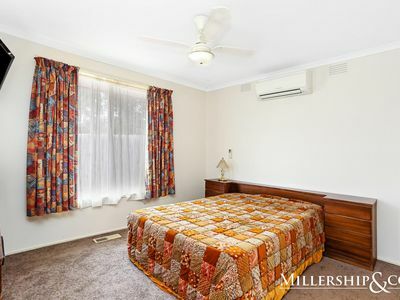 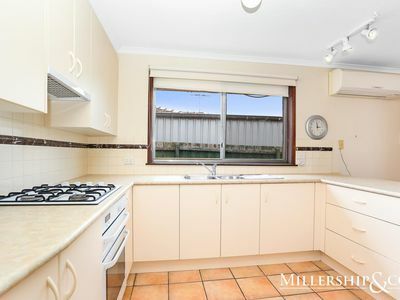 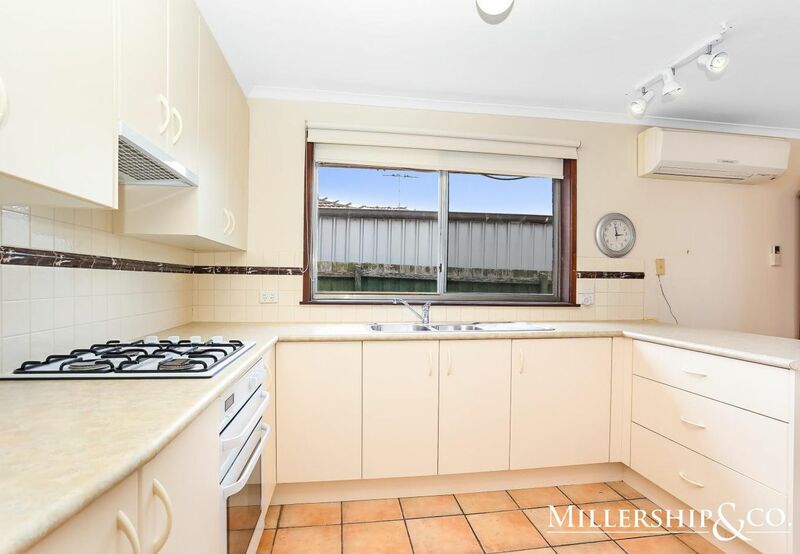 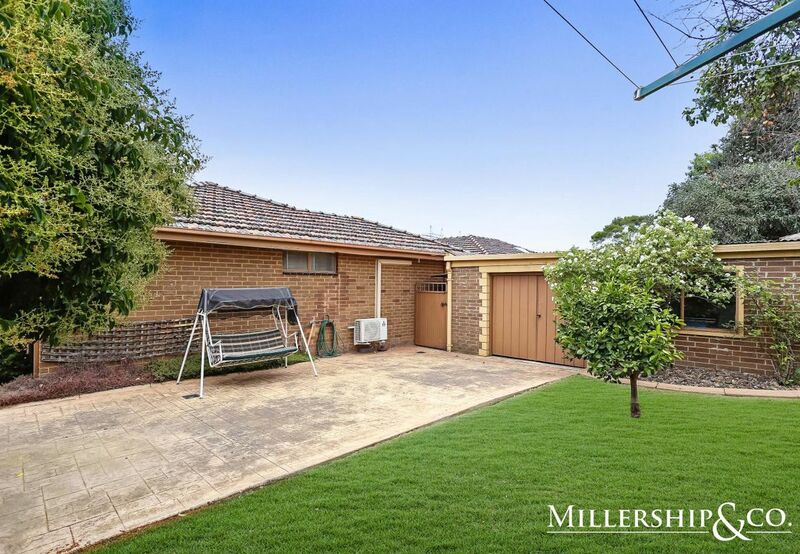 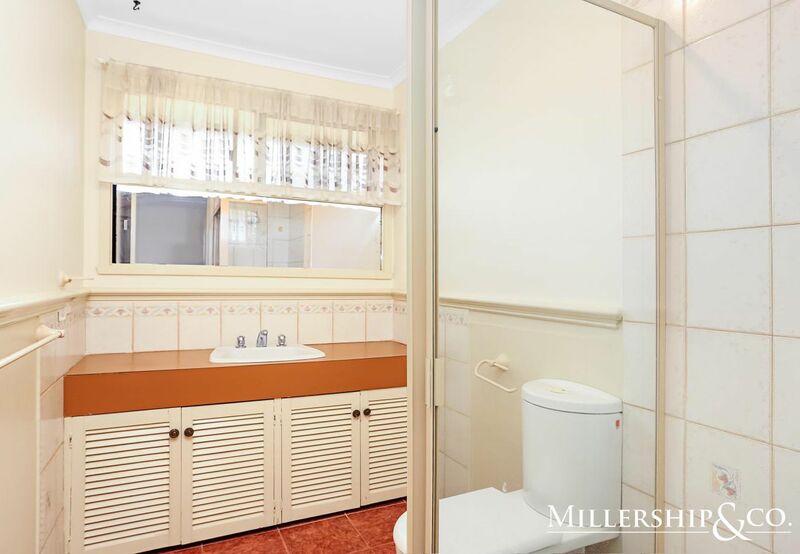 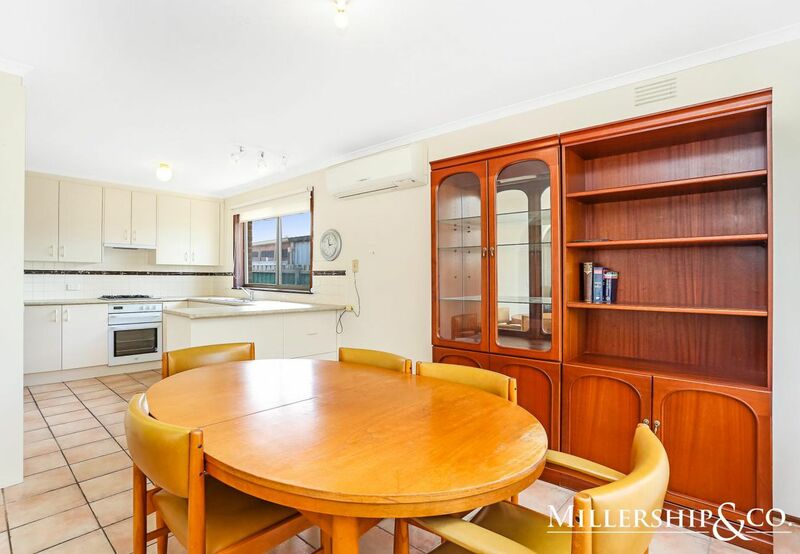 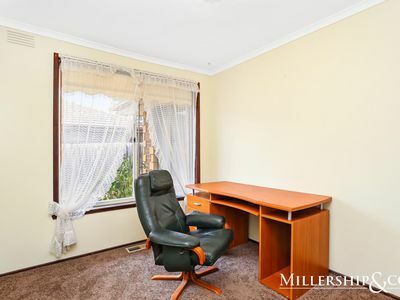 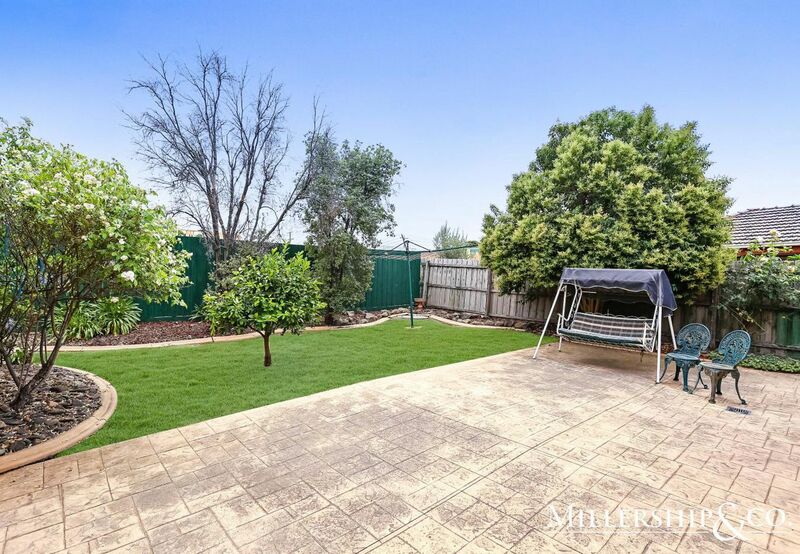 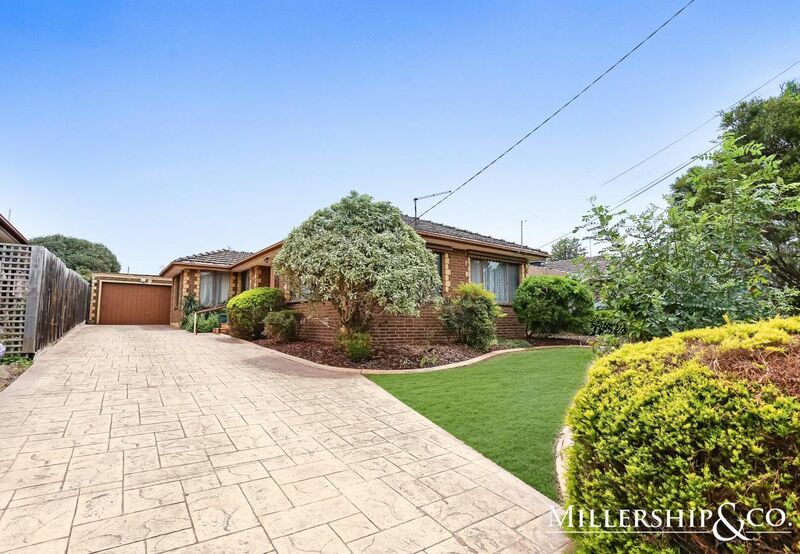 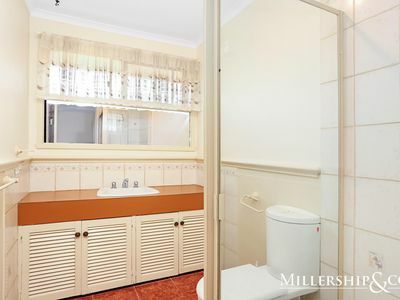 Prime Location In South Morang! 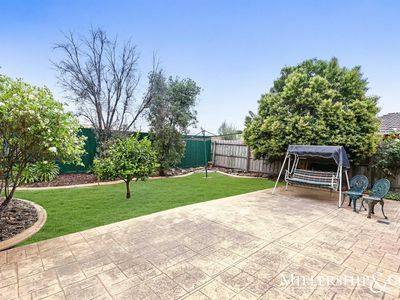 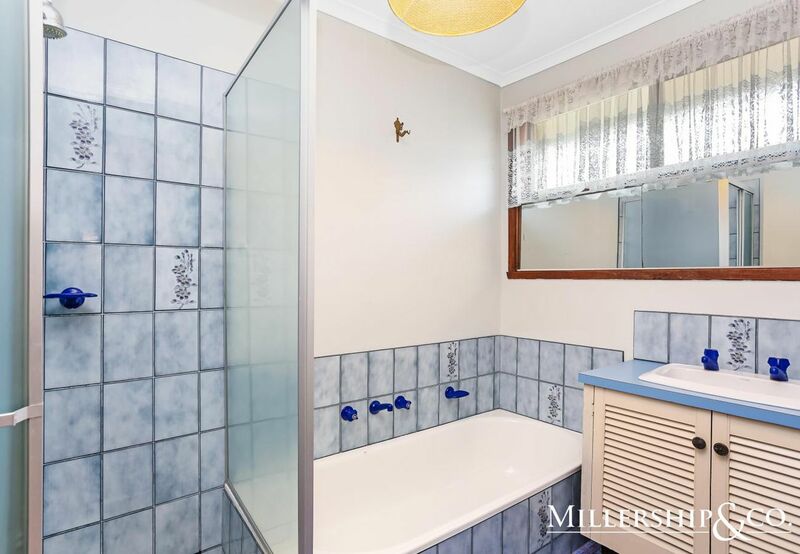 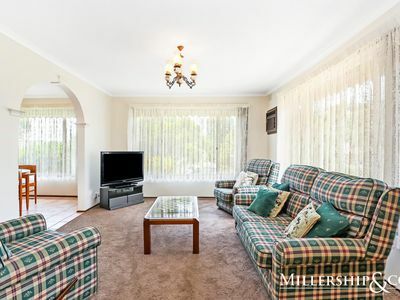 Perfectly located within walking distance of Rivergum shops, the recently upgraded Westfield Shopping Complex, South Morang Train Station, local schools and cafes is this lovely home located in the heart of South Morang. 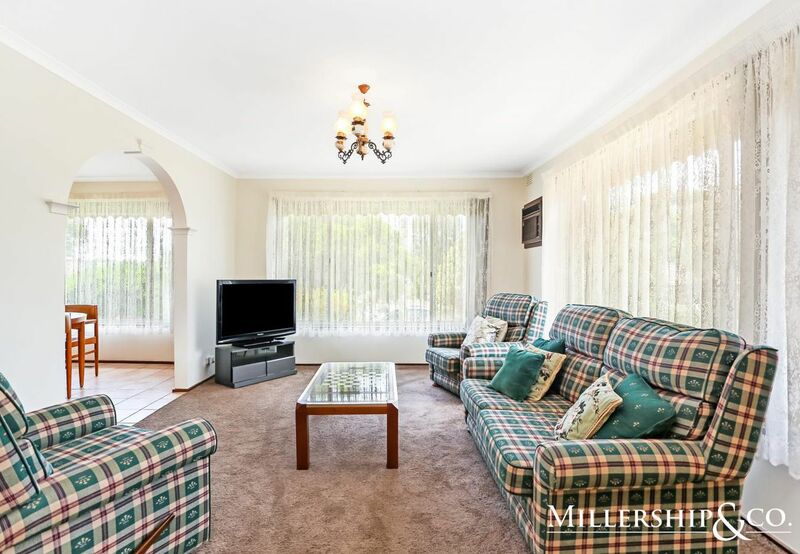 Comprising of 3 bedrooms, ensuite to main, spacious lounge, kitchen with adjoining meals and an outdoor entertainment area. 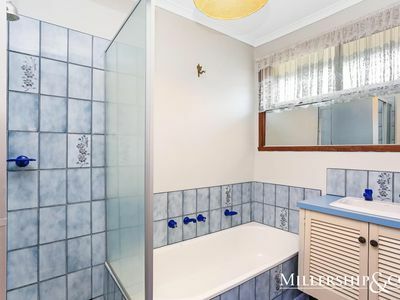 Also featuring ducted heating, spilt system cooling and a double car garage, this property is one not to miss!